Bicylette and I have become fast friends and it makes me incredibly sad to know that the Bicyclette brick-and-mortar boutique will be closing its doors on Queen Street West in Toronto. I have no plans to visit Canada in the near future nor did I truly believe I would ever get the opportunity to see the beautiful display tables and racks of clothing that fill the boutique in person. It was just a dream -- a wish, if you will, to one day be able to walk down Queen Street West, step into Bicyclette, and go on an insane shopping spree with one of my best friends. From all of the times I have browsed the Bicyclette website, watched the Bicyclette vimeo videos, and read through archives of the Bicyclette blog, I feel as though I was part of the community of women who walked through the physical doors of the Toronto boutique. So many of the brands I am bound to only purchase online -- Ban.do. Jordan de Ruiter, Trust Fund Beauty, Wildfox Couture -- are within the four walls and under the one roof of Bicyclette Boutique. I sit here today, daydreaming about a building I have never even been to and a shop that I discovered only 6 months ago. Still, I feel like I've been part of it since the beginning. This post is a farewell, just as the one Paige published on the Bicyclette blog a little over two months ago, but I decided to wait until the time had actually come for Bicyclette to leave. 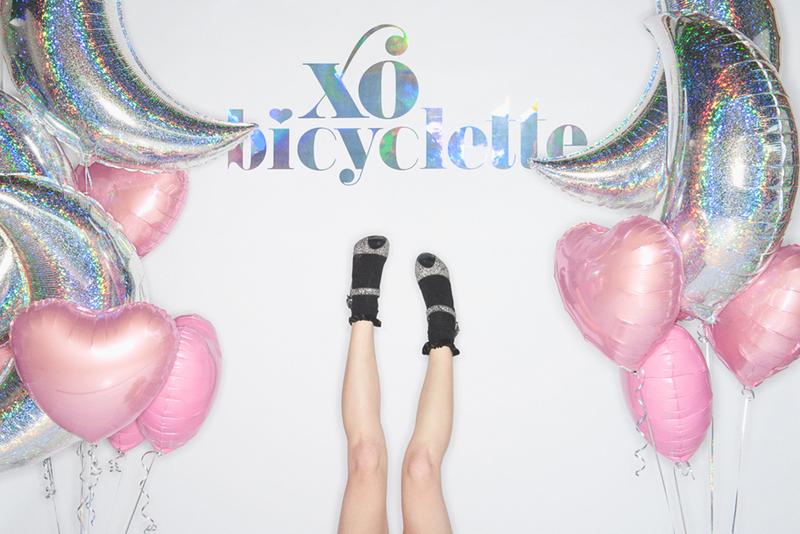 However, this post is more than just reminiscent; it's also an ode to Bicyclette's finale. Season finale, that is, because this by no means is this the end of Bicyclette Boutique.